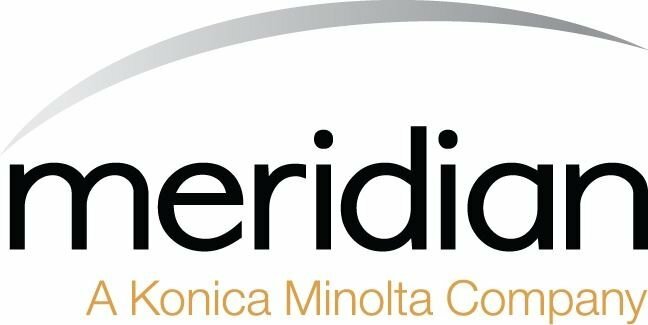 Is Your Office Technology Provider a Business Partner, or Just a Vendor? The biggest lesson I learned while planning my wedding last year is that success is all about partnership. With so many details, priorities and districtations vying for our attention these days, it's more essential than ever to find someone you can trust and work with as a team in the pursuit of mutual goals, interests and success factors. This doesn't only apply to your personal life, though. In fact, it's just as relevant in business relationships, especially those that relate to the technology that drives your business, such as a managed services provider (MSP). Whether they're offering help desk services, document solutions, hardware, software, managed IT services, or any combination thereof, the “P” in MSP should really stand for Partner. Let’s face it, if it works out we may be talking about a long-term relationship here. So, before you say “I do,” ask some critical questions of any technology suitors vying for your business. A service level agreement (SLA) with the right MSP can, and should be, mutually beneficial to both parties — in other words, it should be a partnership. Don’t be timid about scrutinizing the intentions of any firm courting your business. Make them pass the three S test: strategy, service and support. Unless you're in the technology industry, the business goals of your organization may be vastly different than those of your MSP. However, they should have a clear understanding of the nature of your business, whether it is a law firm, medical practice, marketing firm, school, or any other type of firm. They should have a vision of your enterprise that extends far beyond just your technology needs or what they can sell you. Find a partner who has business acumen, as well as technical expertise. Ideally, the collective "resume" of your MSP's staff and partner roster should include a healthy mix of technical and business experience and education, as well as a wide variety of managerial experience, industry training and certifications. Your technology partner doesn't need a law degree to manage your law firm’s IT services, or a doctorate in education to provide managed print services to a school, but if they have experience working with organizations similar to yours (in terms of type, size, industry, etc. ), it can give them the ability to better anticipate your needs. However, there's really no one-size-fits-all solution when it comes to technology needs. So, in addition to understanding your industry, your MSP should also take steps to have a complete understanding of your specific technology infrastructure, business processes, goals, objectives and mission. Then, they can use that understanding to create a customized strategy that aligns your organizational goals and objectives, with the best technology within your budget to help you achieve them. 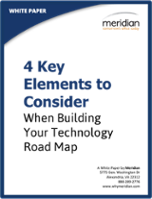 At Meridian, we call this a technology road map — a comprehensive and dynamic plan that scales and changes over time with your business and its needs. In other words, partner with an MSP who can envision the big picture, both currently and where you want your enterprise to go using the resources the MSP provides. Remember that acronym SLA? It stands for Service Level Agreement and the key word is service. A true managed services partner has a vested interest in proactive service and preventive maintenance. Your partner wants to prevent problems before they happen just as if it was her own company. A vendor just wants to sell goods and services. Often, you can notice these differences reflected in these agreements and the accompanying pricing structures. If you're getting nickle-and-dimed or charged on an hourly basis for regular maintenance, updates, and patches, you're working with a vendor, not a partner. A partnering MSP should be completely open and candid about how your managed services will be monitored. You should expect remote real-time monitoring that detects problems before you do, plus live support when you need it. 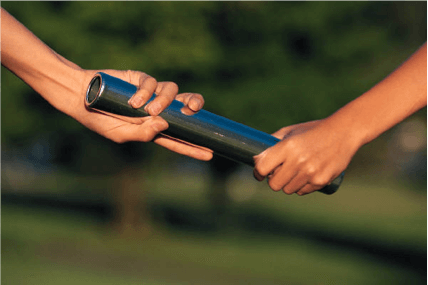 Rather than just stepping in to help when something fails, a partner should ensure your systems are properly set up in the first place and constantly maintained, to minimize or eliminate downtime altogether. Vendors usually just bill for support when your systems fail. On the surface, this may seem like a "cheaper" alternative to a monthly contract. However, it creates conflicting interests, since they make their money on unstable systems, issues, failures and costly downtime, which can have huge negative impacts on your business. These conflicting interests also set you up for big — and potentially devastating — costs, from opening you to security and compliance issues, to literally setting your IT infrastructure up to fail. It's a lot more expensive, disruptive and difficult to recover from a critical issue/malfunction than it is to properly maintain your technology over time, with plans for phased upgrades, as needed, so that you know what you'll be spending and when you'll spend it. 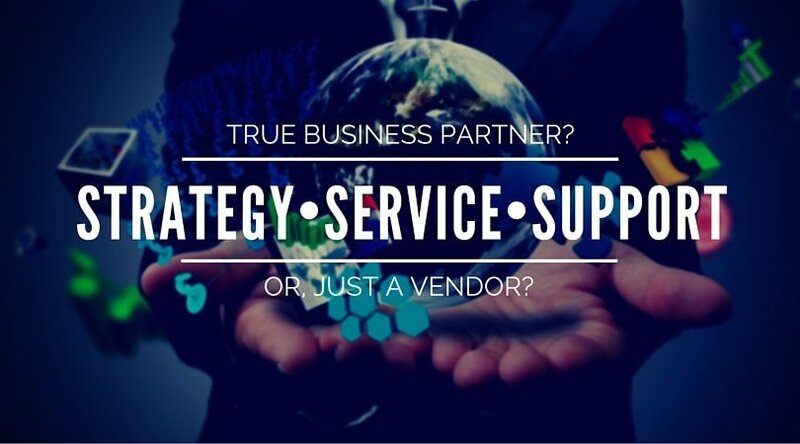 The right managed services partner will provide a stable environment for your enterprise to pursue its core mission. It will fully comprehend that mission and understand how technology can be utilized as a tool to accomplish that goal. Your partner MSP understands how uncontrolled IT spending, misguided growth and technical instability can impact and even destroy a business. Your partner should understand the importance of an effective, available and empathetic help desk, one with real live operators. The partner also knows the value of training, both with its own personnel, as well as with your end-user staff. It understands how and when to integrate new technology with existing systems and has a vision for scaling to meet future needs of your enterprise.